WriteMonkey is a great program with its simplicity, but as you will see, it's generous about keyboard shortcuts. To keep things plain and simple, we recommend you to start with a few shortcuts. WM3 bookmarks are not part of document's text. They are saved as document's meta data. Individual bookmarks can be removed by clicking on them. 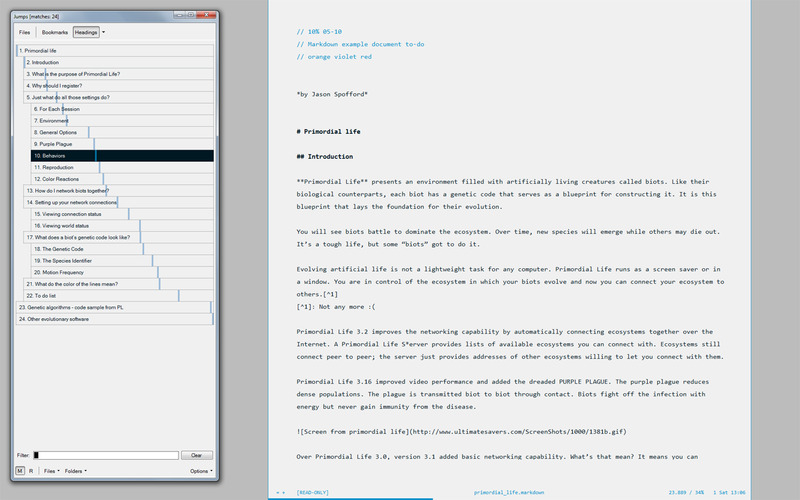 WriteMonkey is a full screen writing program. Also called as distraction-free editors, these programs uses the entire screen for isolating the writer from other programs and operating system. What is your favorite WriteMonkey hotkey? Do you have any useful tips for program? Let other users know below.